In 1997, Lukas was an eager young Maasai from East Africa who traveled to SEI to be trained as a solar technician. He attended as a tuition scholarship student. His participation was initiated and sponsored by Dave Berger, a fellow SEI alum. 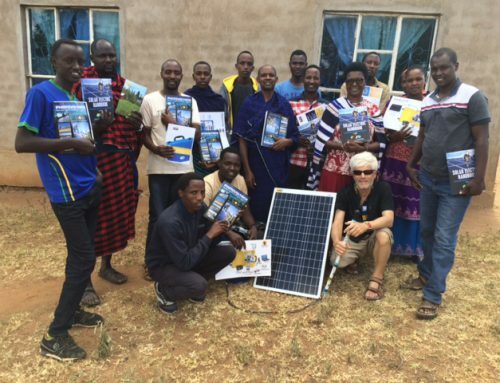 For nearly twenty years, Lukas has been working to fulfill his goal of solarizing his home village of Terat, Tanzania. Now a progressive village leader, he recently started and is the Managing Director of the Rural Community Support Organization (RUCOSUO), a community-based NGO focused on solar development. SEI’s retired Co-Founder Johnny Weiss, has been volunteering and helping Lukas develop his organization and solar projects. SEI is continuing Johnny’s worthwhile grass-roots efforts through SEI’s Charitable Programs. 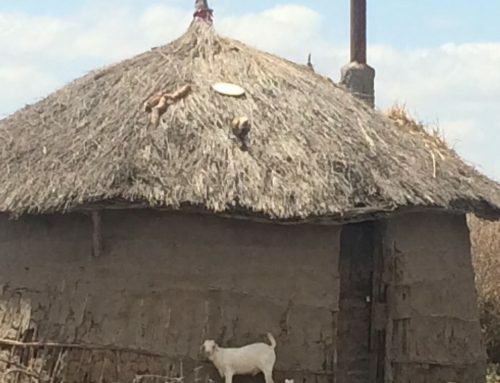 He started a training school for Maasai youth that features hands-on practical solar training. 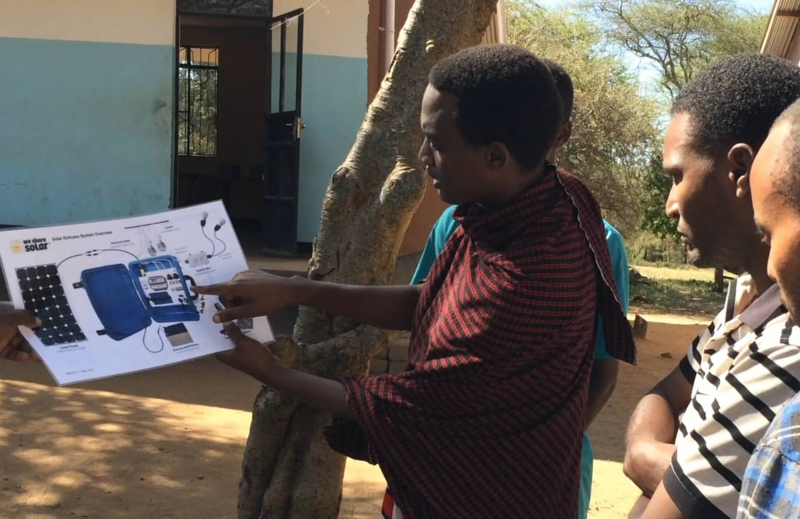 Lukas established a solar-powered regional radio station, uniquely Maasai owned and operated. 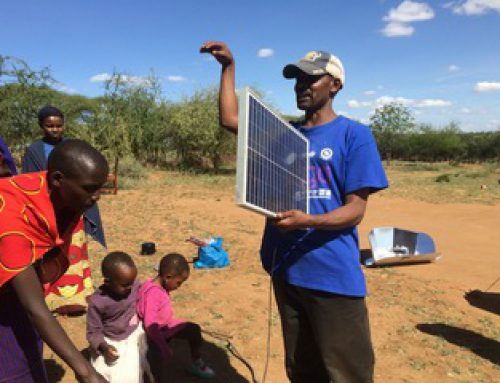 He became a WeCare Solar trainer/installer of PV-powered remote rural health clinics. He is a working with local entrepreneurs selling/installing pico solar and home PV systems. 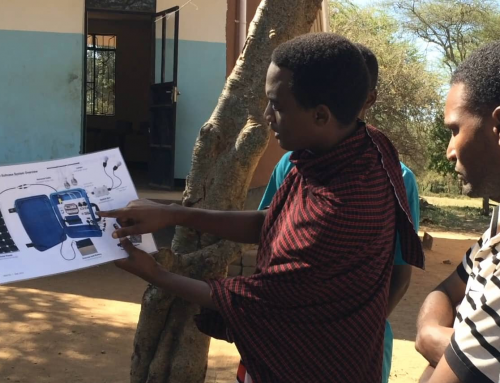 Lukas and RUCOSUO are developing a plan to re-vitalize the dysfunctional generator powered mini-grid, to turn it into a model solar battery-based microgrid. This giving season, SEI is expanding its charitable efforts to directly help Johnny support Lukas’ community solar programs. And we need your help! In addition to financial contributions (which will go a long ways to advancing this project), our holiday wish list is asking SEI alum and friends to donate used working laptop computers and working smart phones (with power cords). Please no junk. 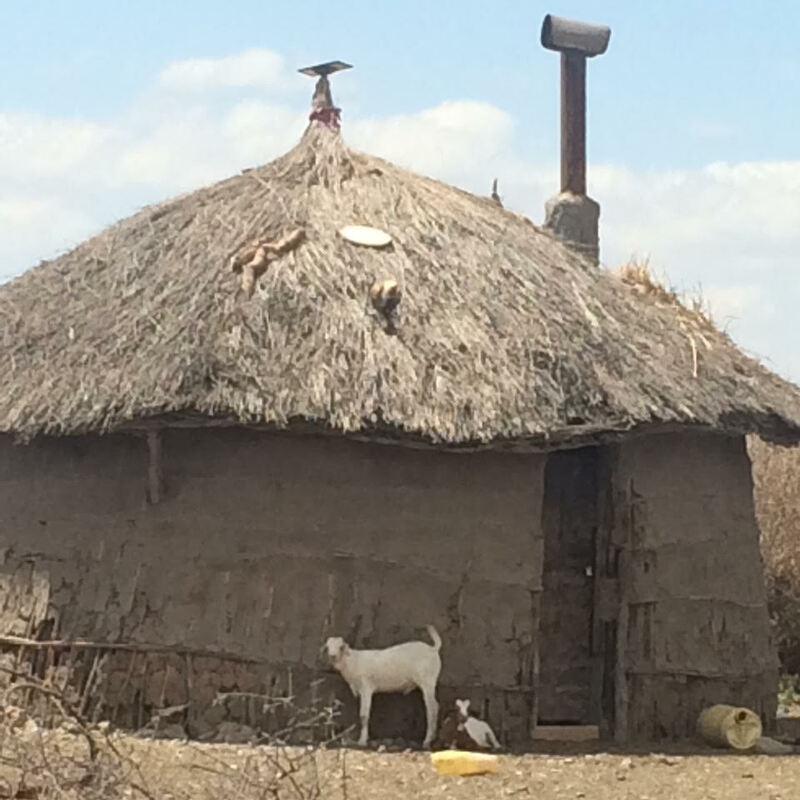 Tax deductible checks can be sent to SEI and earmarked for the Terat Village Solar Project. Please note that you will not receive a tax letter for these donations. For further background information please watch this short video. Contact Johnny at johnny@johnnyweiss-solar.com . 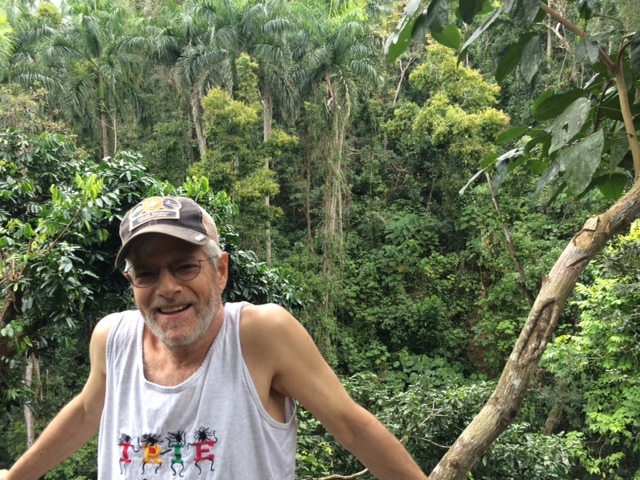 Johnny sends greetings and thanks for your support!